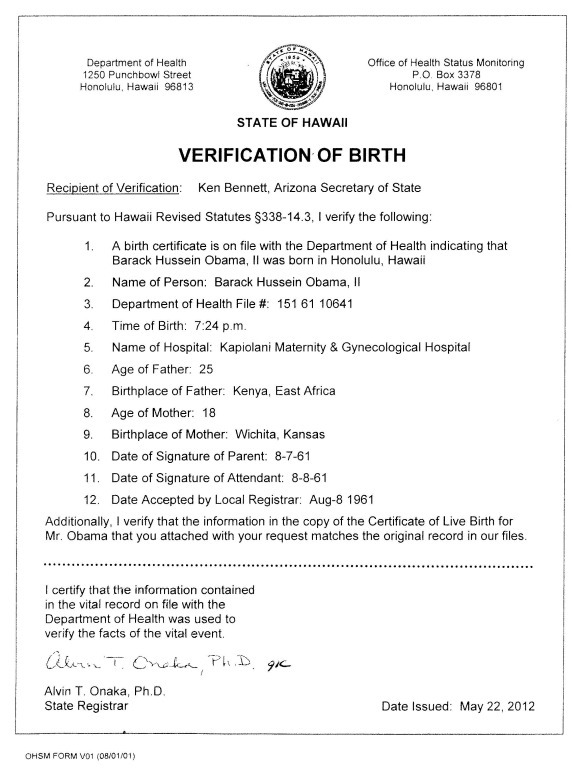 A birther is a person that wants — these are great Americans in many cases, in most cases — they want to see the president was born in this country. 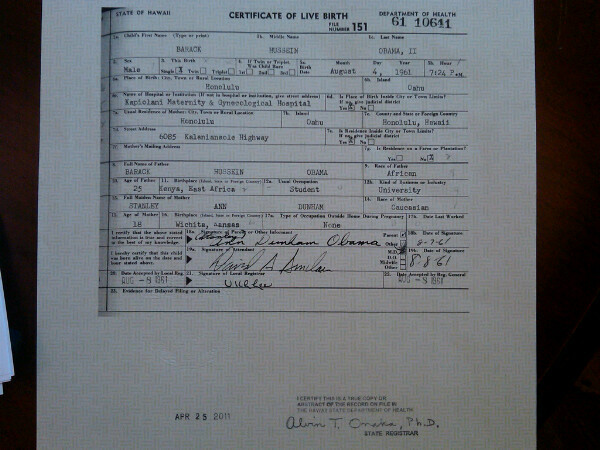 They want to see the president actually has a birth certificate. The Times article linked above speculates on how Fox News might change now that Roger Ailes has stepped down. Russia, if you’re listening I hope you’re able to find the 30,000 emails that are missing. I think you will probably be mightily rewarded by our press. Let’s see if that happens. To me, that’s just a loose canon being a loose canon. The implications of Trump asking the Russian intelligence services to attempt to get access to possibly classified, and definitely sensitive information from Clinton’s former email server, are perhaps large, but as desensitized as I am to Trump being Trump, I didn’t give it a second thought. How would the CIA and the other intelligence agencies brief this guy? How could they do that? I would suggest to the intelligence agencies, if you’re forced to brief this guy, don’t tell him anything, just fake it, because this man is dangerous. Fake it, pretend you’re doing a briefing, but you can’t give the guy any information. This guy, he’s part of a foreign power. We knew he liked Putin before this, but this is quite ridiculous. Reid stopped short of accusing Trump of treason. So would I, but then I am desensitized. The unexpected reference to birth certificates drew a surprisingly enthusiastic response from the DNC crowd. The context was Presdent Obama talking about his ancestors in Kansas, who settled there 200 years ago, and may not have had birth certificates. I was surprised at the strength of the reaction to Obama’s words. Maybe a chuckle, I would have thought. Obviously Obama and his speechwriter had a better handle on the crowd’s sentiment than I. The crowd knew that Donald Trump was a birther, and they resented it. It perhaps tied into the experience of some of them with racial profiling, and the new voter ID laws which solve no real problem, but place a burden on minorities and the elderly. Barack Obama humiliated Donald Trump in 2011 on this issue, and he is not letting Trump off the hook now in 2016. We may just see the birth certificate issue as one of the things that pulls Democrats together in support of Hillary Clinton against Donald Trump. Finally, Sheriff Arpaio, neither himself nor through others, ever directed Dennis Montgomery to investigate the Court. Moreover, Mike Zullo’s apparent continued communication with Dennis Montgomery up to and during the pendency of the contempt proceedings were not directed by Sheriff Arpaio. Read more at 12 News. With the Republican National Convention scheduled to begin tomorrow (July 17), where Donald Trump has garnered enough delegates to be elected on the first ballot, it would seem that the eligibility of another losing candidate is moot. Still, the question of whether the Canadian-born Ted Cruz and persons like him are eligible to be president is likely to continue to clog the electoral process in the future unless some guidance from the Supreme Court is forthcoming. Unlike Barack Obama, nothing prevents Ted Cruz from running for president again in the future. Several lawsuits challenging Cruz, including one from Carmon Elliott of Pennsylvania, were filed. Such lawsuits present difficulties to plaintiffs and challengers, that of demonstrating standing, including whether the courts even have jurisdiction. These problems were articulated before when the Mexican-born George Romney ran for President in 1968: Prof. Charles Gordon’s paper, “Who Can Be President Of The United States: The Unresolved Enigma” details the issues. The difficulty is establishing standing, both individual harm to the challenger and the court’s jurisdiction to hear a question of presidential eligibility in general–Presidential eligibility might be a non-justiciable political question. The lower court in Pennsylvania ruled that it had jurisdiction and decided the case on the merits, concluding that Ted Cruz was eligible to be elected president. The court essentially defined “natural born citizen” as a “citizen from birth.” That decision was affirmed on appeal. 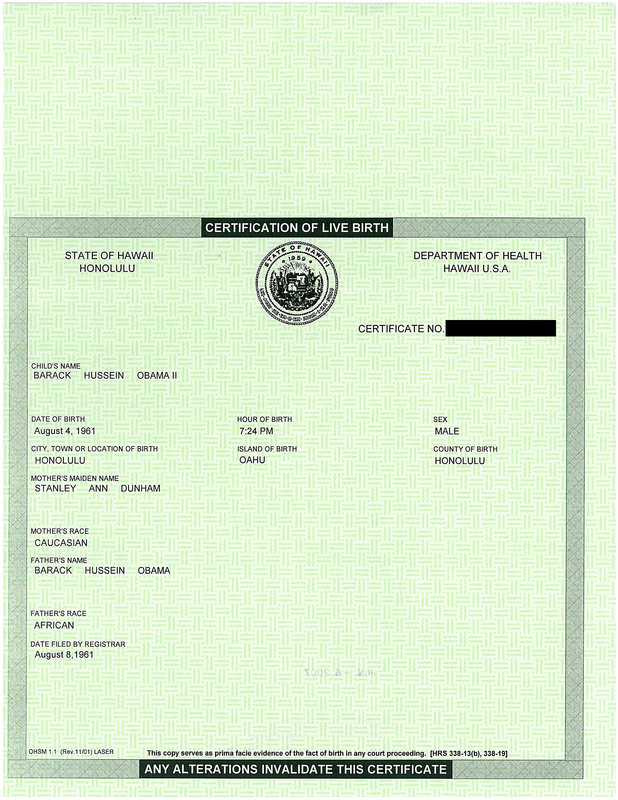 Birther attorney Mario Apuzzo, a frequent litigator on presidential eligibility questions, is representing Elliott before the Supreme Court and writes about Elliott’s appeal in his most recent blog post, “Carmon Elliott Files a Petition for a Writ of Certiorari to the U.S. Supreme Court on Ted Cruz Not Being a Natural Born Citizen.” Apuzzo and his fellow birthers have a lot riding on this case because if the Pennsylvania court decision becomes precedent, it means birther legal theories are repudiated at the highest level, relegating them once more to the dingy backwaters of conspiracy theory. 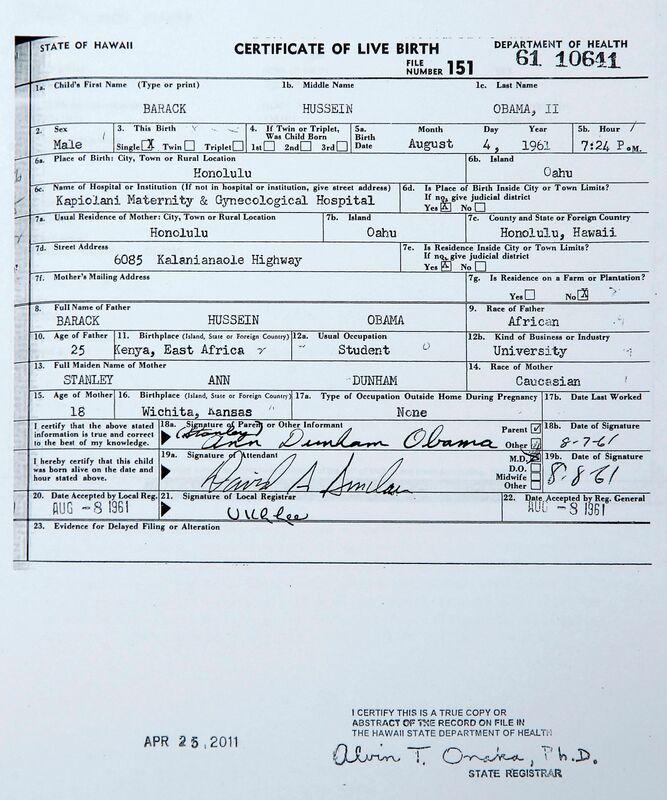 While the specific question of a foreign father is not asked (the appeal is focused on foreign-born), if Cruz is eligible, then Obama must be also. If the Supreme Court declines to hear the case, the fuzzy status quo remains. The case is No. 16-13. Response due August 1. 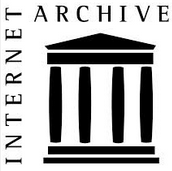 The petition. Update: Cruz has waived response. Case DISTRIBUTED for Conference of September 26, 2016. The Supreme Court declined to hear the case.